Third party launchers are some of our favorite applications, so now that they are hitting Android Wear devices, you can imagine how excited we are. 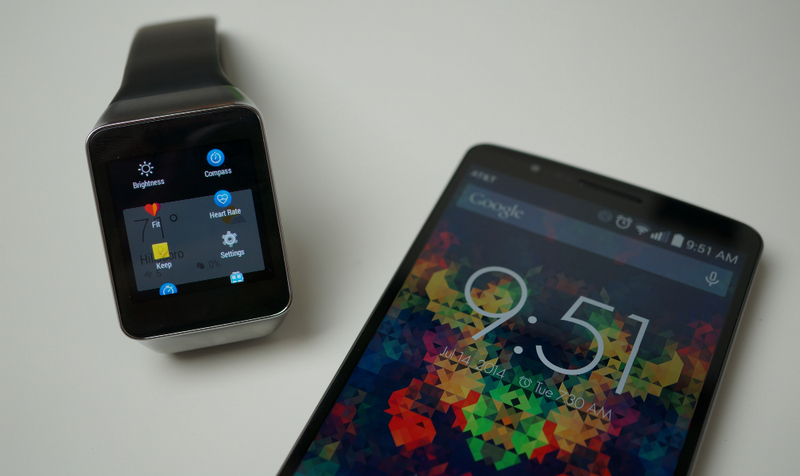 This weekend, the first custom launcher hit Google Play for Android Wear, titled Wear Mini Launcher. With Mini Launcher, users can quickly access any application and system setting they have on their smartwatch. To access, all you do is swipe to the right from the top left corner. A semi-transparent drawer will slide out, revealing helpful shortcuts to whatever you might need. To get it running, simply install the application from Google Play onto your smartphone, then open the app on your phone. The extension to Android Wear is instant, meaning that once you open the app on your phone, the launcher is now running on your smartwatch. The launcher is free to download from Google Play, so if you are the lucky owner of an Android Wear device, go check it out.